For over nineteen years DJM Personnel has been supplying high quality teachers to schools in London and beyond. 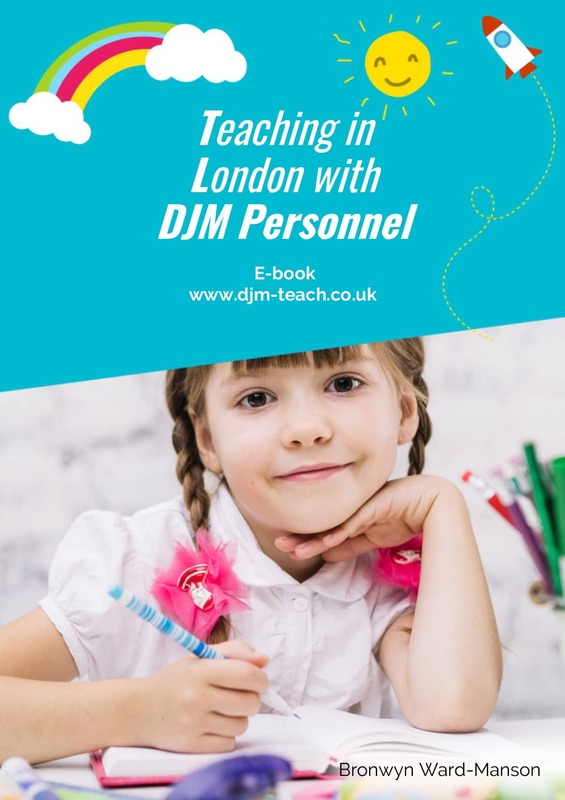 Over this time DJM Personnel has gained an outstanding reputation as one of London’s leading teacher placement organisations. The whole experience is made more rewarding and worthwhile because of the kind, compassionate and professional practices of DJM Personnel. Click on the button below to say ‘Cooee!Hello’ to our supportive team waiting to hear from you.